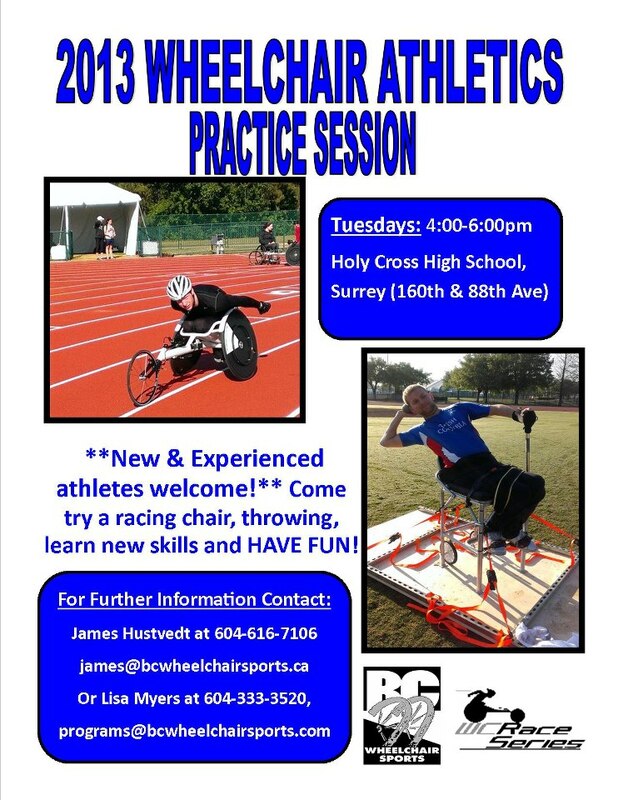 *New and Experienced athletes welcome! 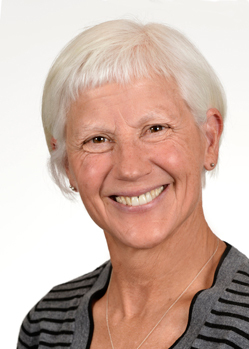 BC Athletics is pleased to share that Founder and Head Coach of Ocean Athletics track and field club in South Surrey, Maureen de St. Croix has been nominated in the 2013 Health, Wellness & Athletics category of the YWCA Women of Distinction Awards. For 30 years the YWCA Metro Vancouver Women of Distinction Awards have recognized outstanding women and workplaces and has honoured 247 award recipients and more than 1,450 nominees. In addition to recognizing the nominees, this event highlights and raises funds for the programs and services that help improve the lives of more than 55,000 people each year across Metro Vancouver.